Among the legacies we’re most proud of as a member of the Cox Enterprises family has been our fierce devotion to improve the health, well-being and sustainability of the communities where we live, work and play. 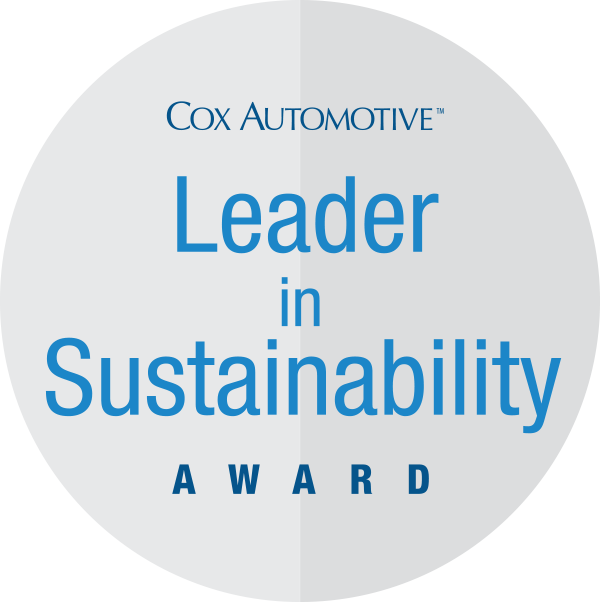 At Cox Automotive, we are committed to being good stewards of the environment and have long engaged in eco-friendly practices. Through Cox Conserves, we’re lessening our impact on the environment by managing our waste stream and conserving carbon and water. We raise awareness about the benefits of fuel-efficient automobiles and expansion in the marketplace and are committed to increasing eco-friendly practices in our operations and supply chain. We’re embedding a sustainability ethic into every aspect of our business by harnessing today’s technology while anticipating tomorrow’s innovations, focusing on reducing waste and energy consumption as well as conserving water.